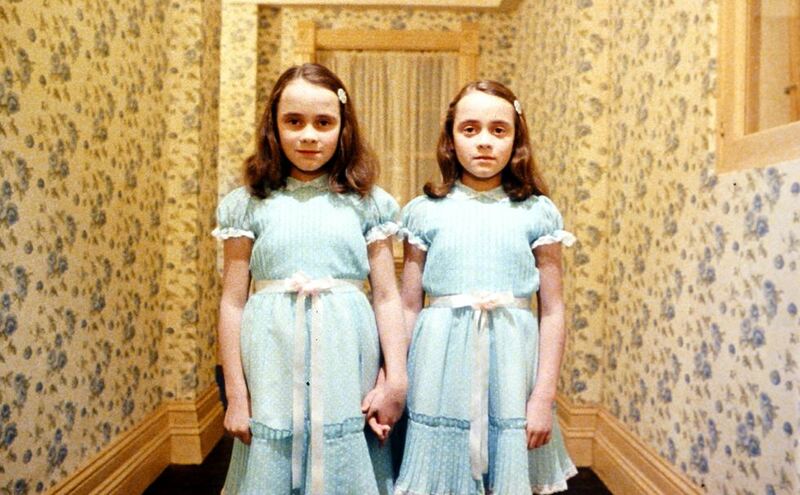 Step inside the world of Stanley Kubrick, one of the greatest filmmakers of the 20th century. The exhibition tells the story of Stanley Kubrick the obsessive genius, exploring his unique command of the creative design process of film making, from storyteller to director to editor. 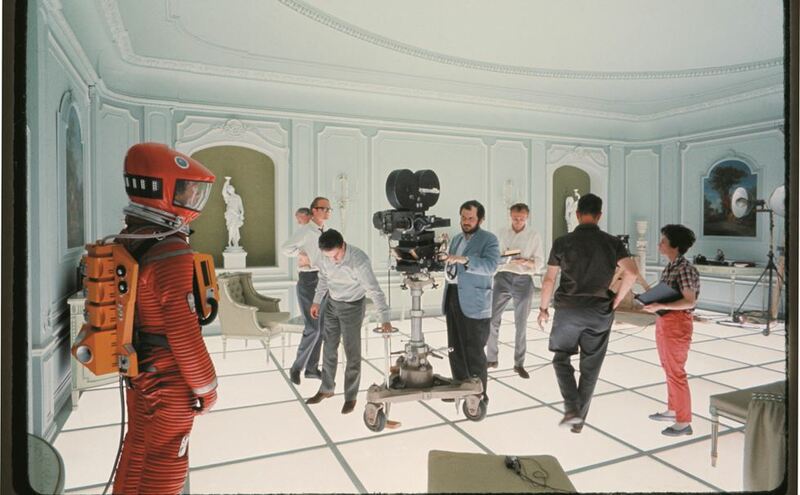 You’ll see step by step how Kubrick created genre-defining worlds for his films and relive iconic scenes from The Shining, Eyes Wide Shut, A Clockwork Orange, Full Metal Jacket and 2001: A Space Odyssey. Get an exclusive insight into his mind through rare objects, projections and interviews exploring Kubrick’s special relationship with England and particularly London, as his primary film location and source of inspiration. The exhibition features about 700 objects, films and interviews. Expect to see a detailed model of the Centrifuge-set that Kubrick had developed for 2001: A Space Odyssey; film props such as the infamous Born-to-Kill helmet worn by Private Joker in Full Metal Jacket, costumes designed for A Clockwork Orange and Barry Lyndon and much more.